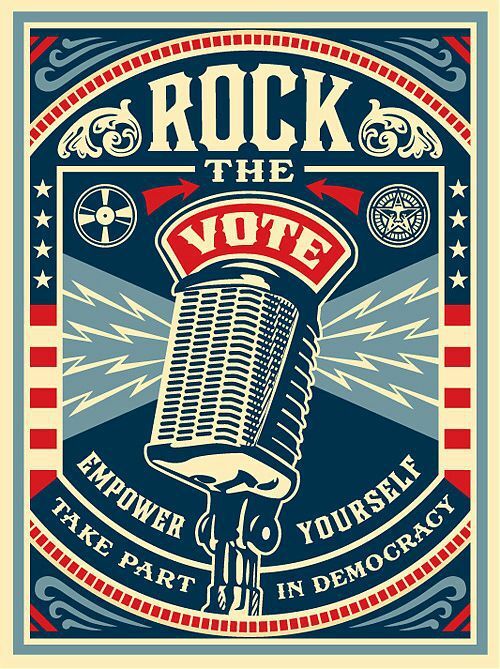 Back to Work - Feels Good. 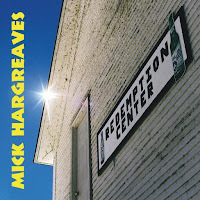 Today I added bonus digital tracks to all digital releases at Mick Hargreaves Dot Com. Purchase a digital copy (name your price using Paypal, Visa, Mastercard, Discover, or Amex) and you'll automatically get extra hidden tracks. 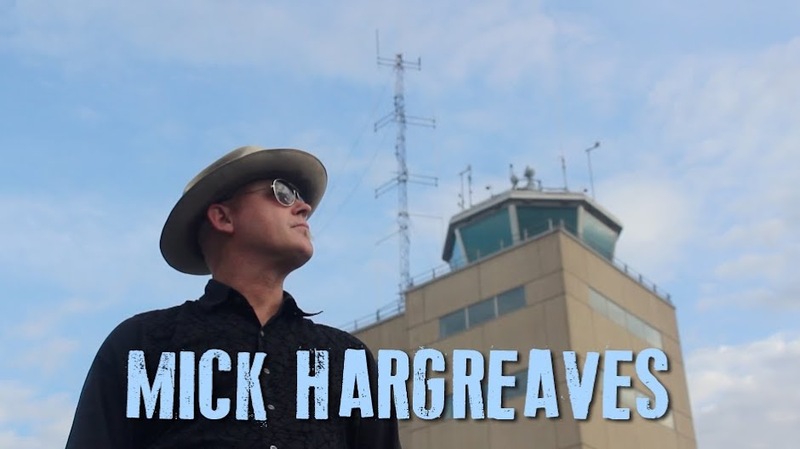 CD / 7-Inch releases purchased at the website are mailed to you, and they always include a full digital version download (including bonus tracks). Culled from unreleased stuff, studio sessions, instrumental versions, rarities, rehearsal takes, there's even a holiday song. 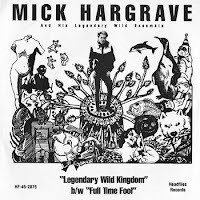 Bonus tracks can only be had when you purchase releases at Mick Hargreaves Dot Com, where most songs can be listened to before purchasing. When the full-length Redemption Center II comes out later this year, it will have bonus tracks, too. 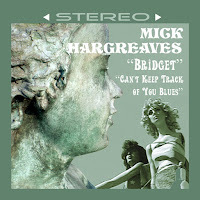 "Bridget" b/w "Can't Keep Track of You Blues"
Coming Late 2011, the full-length Redemption Center II will have bonus tracks, too.